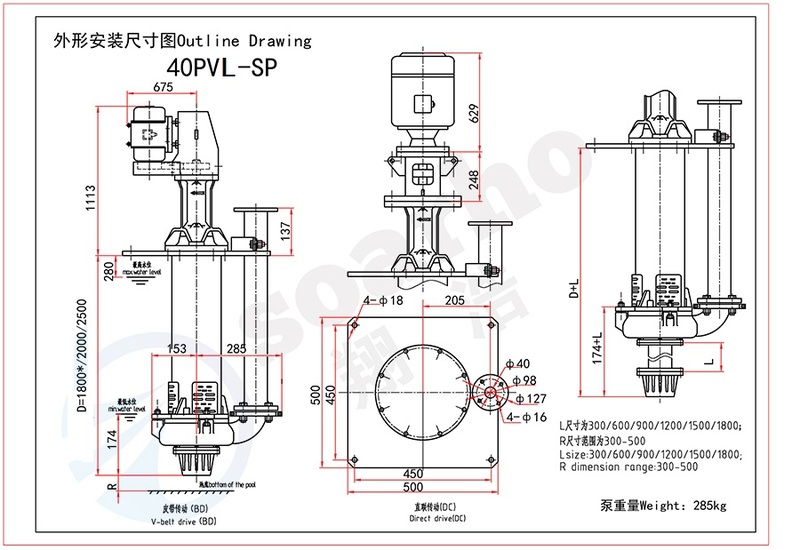 40PVL-SP sump slurry pump is vertical centrifugal slurry pump submerged in water to work. The pump belongs to extended SP sump slurry pump,which can be applied to the condition of deep liquid level.It is designed for delivering abrasive, large particle and high-density slurries. 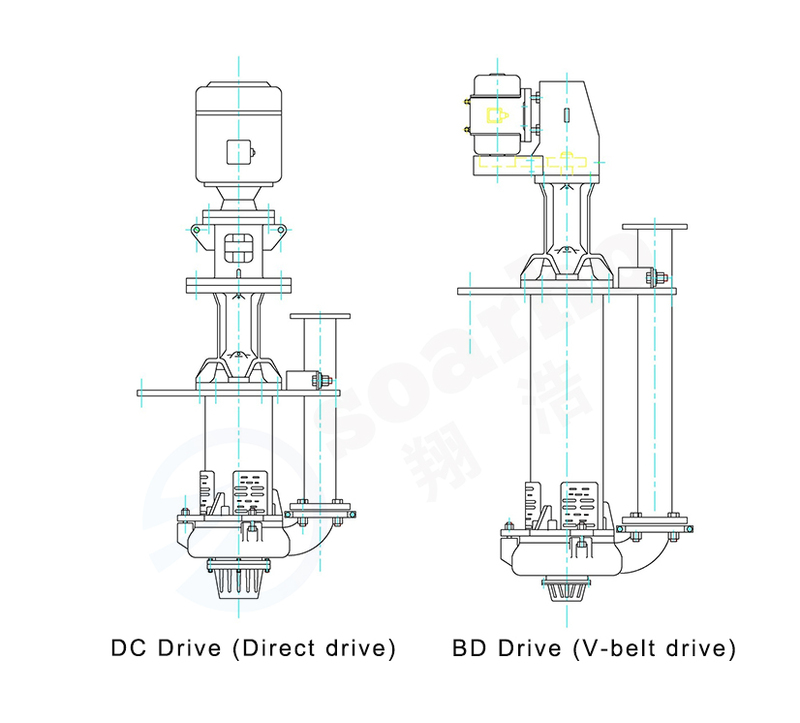 The Pump needn't shaft sealing or sealing water.It is able to operate normally under condition of insufficient suction volume. Wet wear parts of this type pump are made of abrasion -resistant metal. 40PVL-SP sump pump is widely applied to sewage treatment ,metallurgy, mining, coal, power plant, building materials industries and so on. 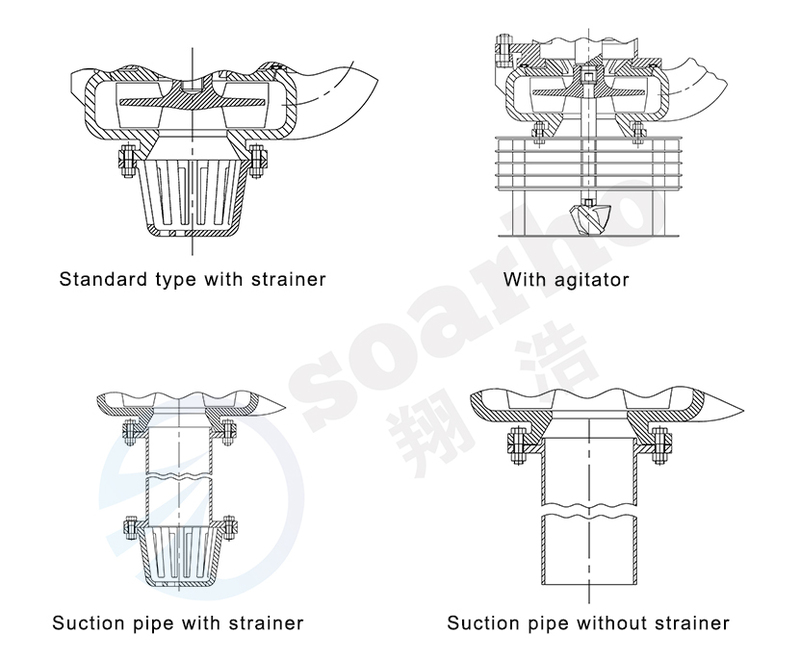 The Impeller is double suction half-open structure, adopts wear-resistant high chrome alloy. Needn't shaft sealing or sealing water. The lengthened shaft series of sump pump can be applied to the condition of deep liquid level. 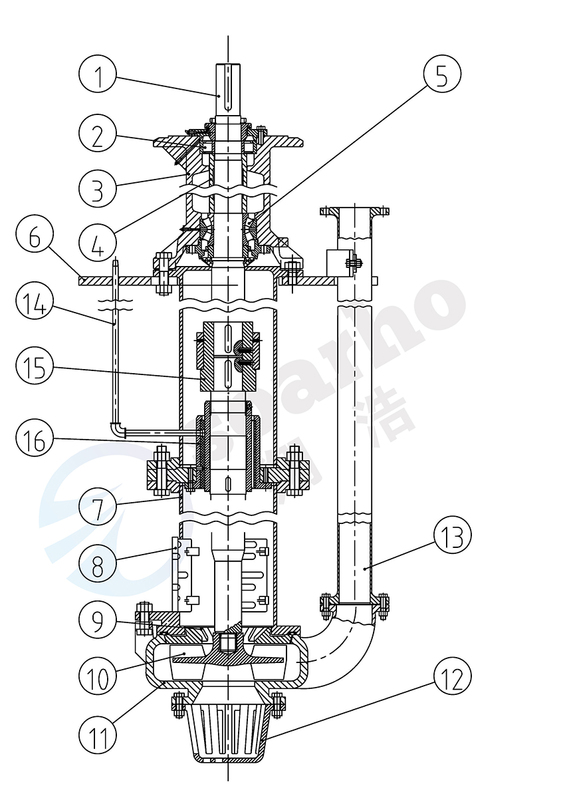 This kind of pump has added guide bearing structure on the basis of standard pump, which makes the operation more stable and applies more widely. However, the bearing should be equipped with flush water.